I am starting off the week with my “Small Successes” series. In this series, I ask people from various career fields to share the personal achievements they could air- fist pump to. What is a small victory you had this year? Izak Du Plessis is the first one to share. 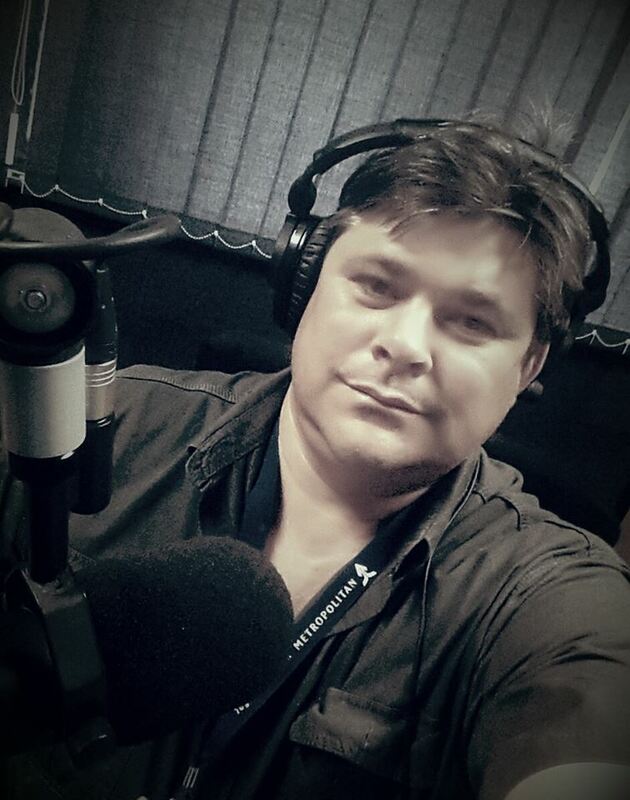 He is a radio journalist and presenter at RSG in Auckland Park, Johannesburg. This radio station is part of the South African Broadcasting Corporation. Du Plessis’ love for storytelling makes him passionate about his career. This Gautenger says he also enjoys meeting people and experiencing the extraordinary. Where did you grow up & where are you living now? I am currently living in Melville. My father was a magistrate who got transferred every three years. So, I grew up all over the country. 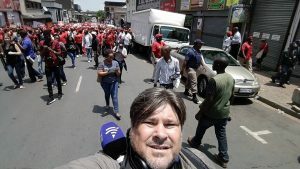 Why are you a radio journalist? What does a day in the life of Izak look like? I wake up at 5:00am. Rush to work just before 6:00 where I am part of the Monitor team, a current affairs program that takes place between 6:00 and 8:00 daily. After the program we prepare for Spektrum, which is a shorter format of Monitor in the afternoon between 13:00 and 14:00. Have you won any awards for your job as a journalist? Yes, in 2015 I received an Afrikaanse Taal en Kultuur Vereniging (the national Afrikaans language and culture association) Veertjie for a series I did on farm attacks. 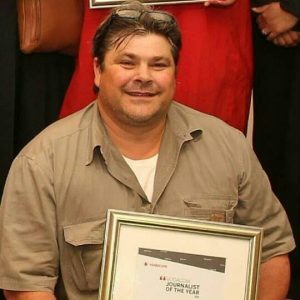 This year I won the regional and national Vodcaom Journalist of the Year award for my stories on drought in the Bushveld, hijacked buildings in Hillbrow and a series on the Namaqualand. What would you say are the small achievements you could celebrate this year? I succeeded in being a good dad – according to my kids – in spite of being divorced. They visit me every weekend and during holidays. Izak, what lessons have you learnt? Don’t live your life according to the expectations of others. Thank you Izak for your time. We enjoyed getting to know you! If you want to share your small achievements with us, email melissajavan1@gmail.com.